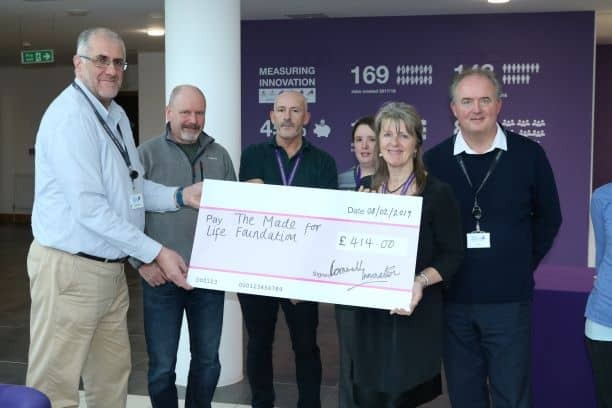 Cornwall Innovation Centres are proud to have raised a total of £414, through their annual Christmas Raffle, for The Made for Life Foundation, a charity that is based at the Health and Wellbeing Innovation Centre in Truro, providing holistic support for people going through cancer. Amanda Winwood, MD of Made for Life Organics and Founder of The Made for Life Foundation said “I am proud to base our Made for Life Head Office and laboratory space at the Health and Wellbeing Innovation Centre – We are a Cornish brand to the core, and Innovation and Wellbeing are at the heart of all we do, from creating a stunning range of 100% organic skincare to devising our trademarked Touch Therapy treatments for those going through cancer. 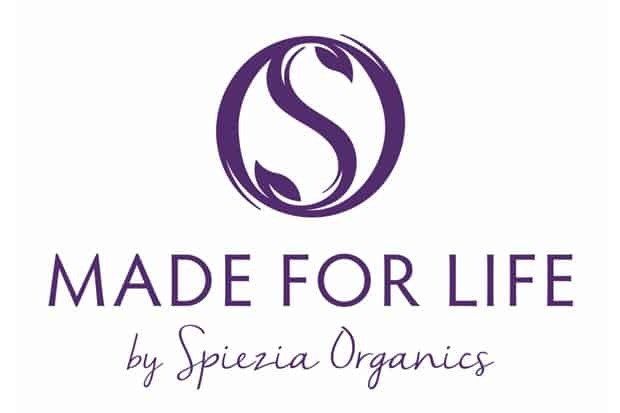 The Made for Life Foundation has enabled us to open Spa doors to all and we could not continue to do this without the support of organisations like HIWC and the fund raising efforts of many many people who believe in our mission. 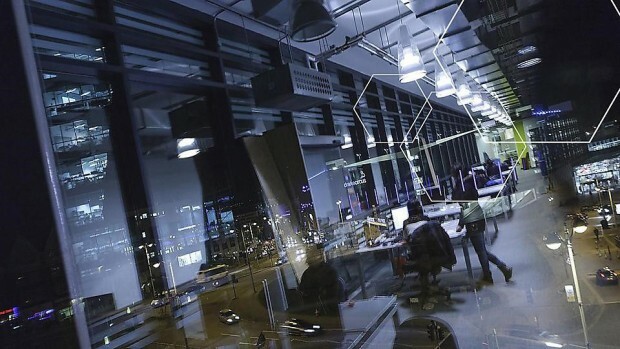 We are very grateful for the support of the Cornwall Innovation Centre’s and look forward to putting the money raised to good use in 2019.